Sign in to track your progress and immediately earn your "I SAW IT" dog tag. Success! 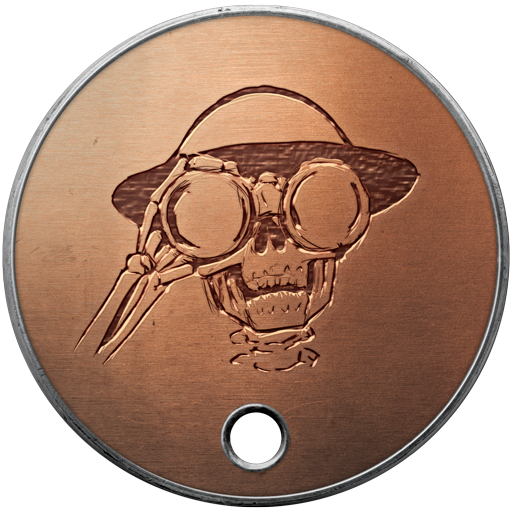 You've earned the "I SAW IT" dog tag! Limit one per EA account. You will need to log into your Battlefield 1 game (on applicable platform) with the same EA Account in order to receive the dogtag in-game. Offer may be withdrawn at any time.